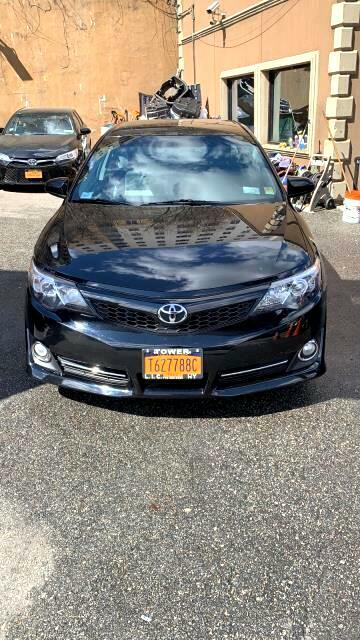 Used 2012 Toyota Camry SE for Sale in Long Island City NY 11101 Tower Auto Mall Inc.
With a mix of style and luxury, you'll be excited to jump into this 2012 Toyota Camry every morning. This Camry has 186514 miles. It features an excellent mix of comfort and handling plus: Do not Hesitate on such a great offer. We bring you so many options because we know you deserve choices.